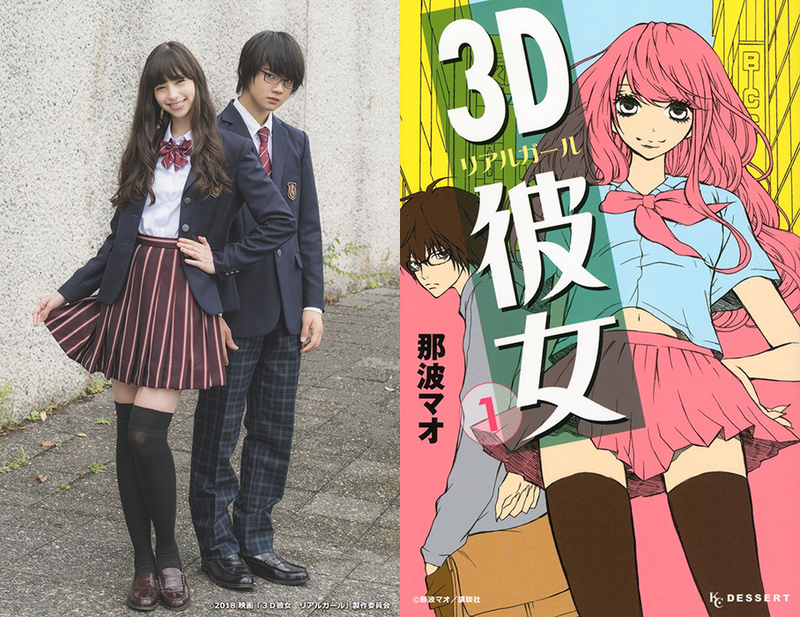 Ayami Nakajo and Hayato Sano (‘M!LK’) are cast in live-action film “3D Kanojo: Real Girl.” The movie is based no manga “3D Kanojo Riaru Garu” by Mao Nanami and will be directed by Tsutomu Hanabusa. In the upcoming live-action film, Hayato Sano will play high school otaku Hikaru Tsutsui. He feels like an outcast at school, but beautiful high school student Iroha Ikarashi (Ayami Nakajo) tells him that she likes him. “3D Kanojo: Real Girl” will be released sometime next year in Japan.